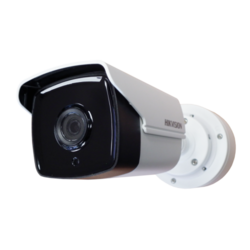 Analog CCTV users can now enjoy 5MP HDTVI and 4K video resolution while safeguarding their investment with existing cabling infrastructure. 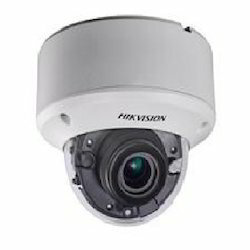 Hikvision is launching its third-generation analog HD solution. Turbo HD 3.0 not only ensures higher video performance with up to 5MP HDTVI input and 4K video output but also supports latency-free 1080p HD video up to 800m and HD720p transmission up to 1200m over coaxial cable. 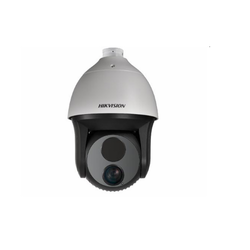 Turbo HD 3.0 retains the ease-of-use of an analog system while offering up to 5MP video and makes high-definition surveillance systems possible without replacing existing cabling or switching to IP cameras. 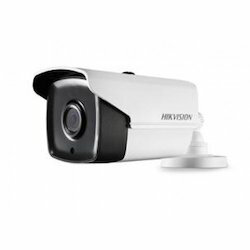 Turbo HD 3.0 uses HDTVI technology, eliminating compatibility issues whenever you have to mix old technology with new products, and making installation simple and cost-effective. 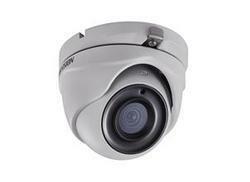 We are one of the leading suppliers of Hikvision Thermal Camera DS-2TD4035D-25/50. 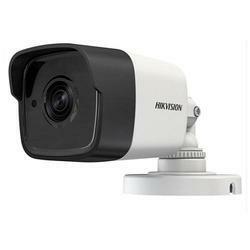 Hikvision Turbo Hd Analog Camera DS-2CE56H1T-(A) VPIT3Z.